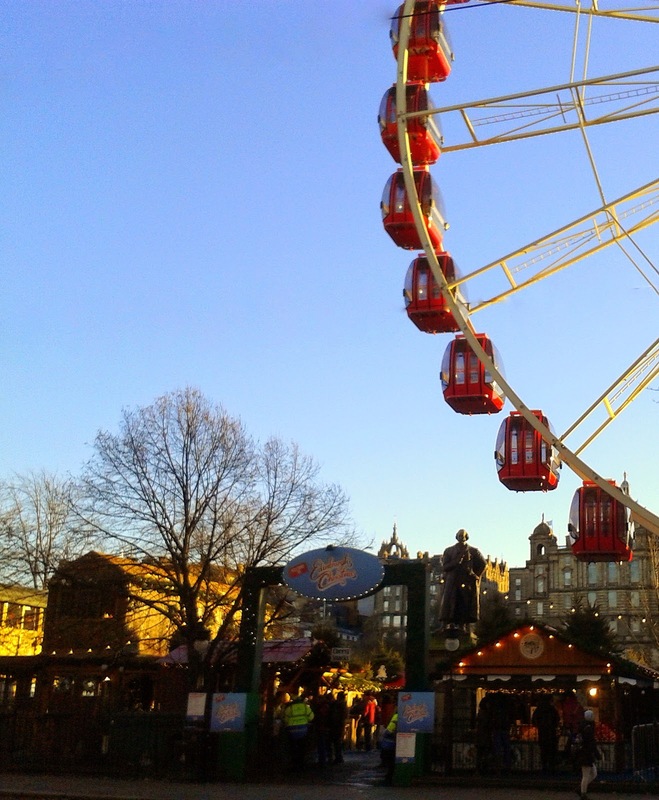 The Edinburgh Christmas markets, rides and attractions, German markets, Scottish markets will be opening this Saturday the 21st of November! Princes Street is lovely when it's all lit up for the festive season and this will be the first year when the new Edinburgh tram system will be running too. website). There's still a few weekends available including the first weekend in December at our 4 bedroom Villa, our wee garden apartment which sleeps 2 guests has scattered availability, as does our Victorian apartment. The Quartermile has a few days in December available too. For people visiting Edinburgh over Christmas, then we have accommodation still available at our Garden Apartment. 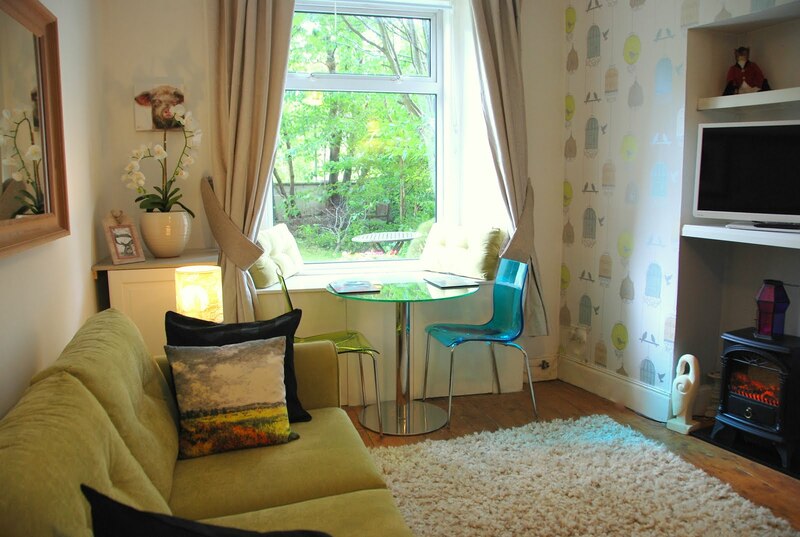 This self catering apartment in fountainbridge is in an ideal location for staying in Edinburgh. 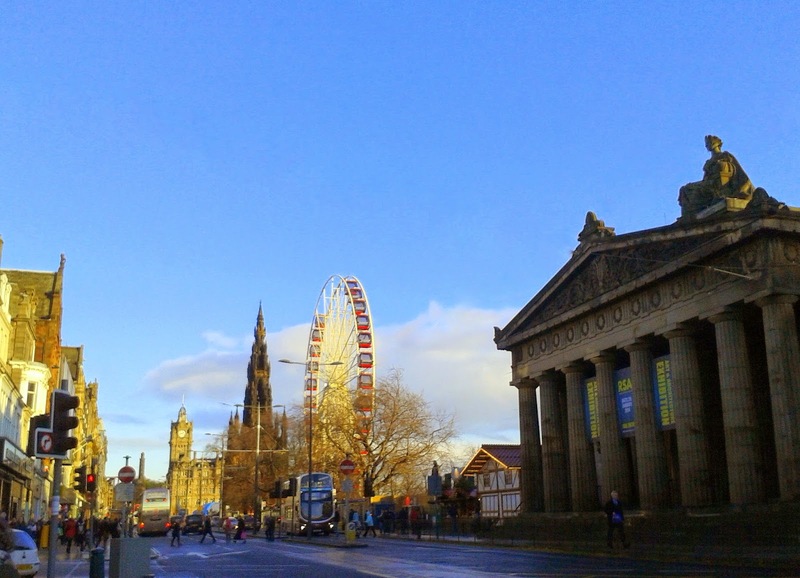 If you are visiting Edinburgh over the next few weeks then you may also want to look at what's on at the Edinburgh theatres. These include the Edinburgh Festival Theatre, The Kings Theatre (for the Christmas pantomime), The Usher Hall, The Edinburgh Playhouse.